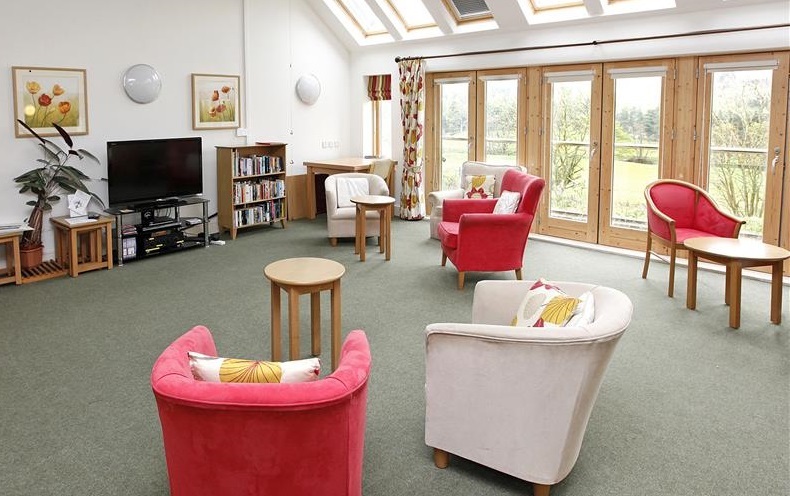 The Abbeyfield Esk Moors Society had an ambitious dream that older residents should be able to remain in the valley when unable to manage by themselves. With a site identified, planning consent and a £1m grant from the Housing Corporation, volunteers faced a timelimited objective to raise another £2.3m. Jumble sales, coffee mornings and sponsored walks would not do the job alone. Within 18 months, £2.3m was identified and match funding secured. Esk Moors Lodge, with its associated Bradbury Trust community centre for anyone over 18, is complete and open. Neighbours can stay put.